Shoutout to the brawadis squad! Thanks meant for delivering these types of awesome details. Saw this plate run not one but TWO red lights! I also saw this car (Lexus is 250 F sport) nearly collide with another car while speeding in the left lane while merging lanes the other day. 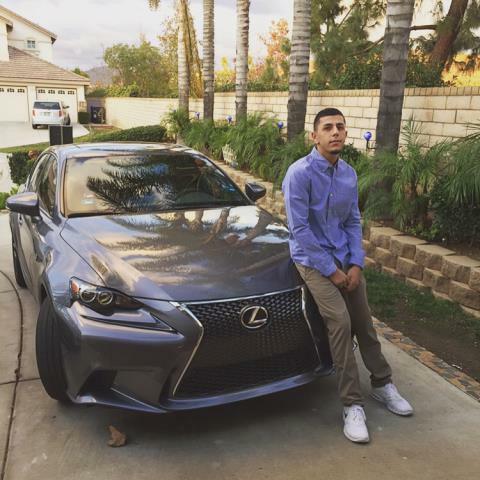 You would think that he a savage driver (he is a savage fam, he is), but nah Brawadis? HES ONLY A SAVAGE IN BED WITH JACKIE YOU KNOW WHAT I MEAN? 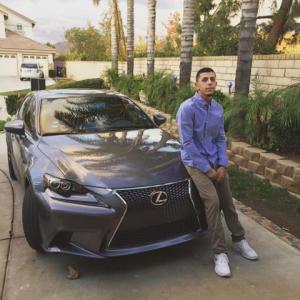 Dude drives his Lexus IS250 F Sport normally shits nice asf too. Lexas 2014 buy cars from copart!!!! !